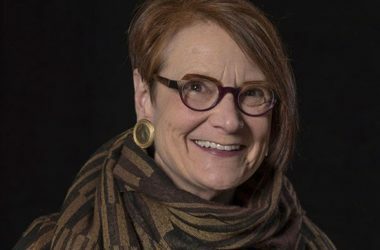 Concluding a wide-ranging national search, the Board of Directors of the William Breman Jewish Heritage Museum has unanimously voted to appoint Leslie Gordon, a native of Savannah and an acclaimed Atlanta cultural leader, as its new Executive Director. She will start on February 4, 2019. Ms. Gordon has served as Director of the Rialto Center for Arts at Georgia State University since 2003. Under her leadership, the Rialto has evolved into a thriving international cultural center and a hub of multi-cultural activity. Prior to directing the Rialto Center, Ms. Gordon played leadership roles with the National Black Arts Festival, the Arts Festival of Atlanta, and the 1996 Olympic Games Cultural Olympiad. She is known as an architect of ideas and growth. galleries Sunday through Thursday 10 AM – 5 PM and Friday 10 AM – 4 PM.